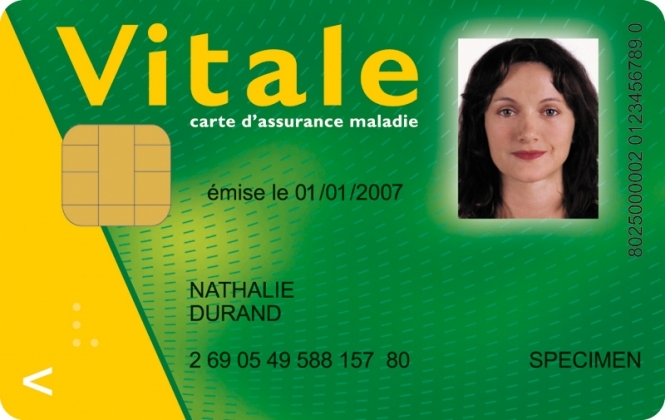 A fraudulent email offering new carte vitale V3 cards in 24 hours is doing the rounds, the government has warned. The fake emails bear the logo of the official service-public.fr website and invite those who have received one to fill out a form with personal details. Service-public.fr has not sent this email. The senders' address offers a clue that all is not as it seems. If you receive such an email, delete it immediately. It is a 'phishing' scam which aims to convince people to give up important personal information by fooling them into believing they are responding to an official request. If you have already replied to the email and given up bank details, you should inform your bank immediately to stop any fraudulent payments from going out. Service-public.fr said that it never asks for money, does not have the power to reimburse individuals - and it never tries to collect bank details. Meanwhile, a reader has written to Connexion warning of a separate email 'phishing' scam - this time purporting to be from the tax office. The email said that the reader was due a rebate on their income tax, and asked for bank details so that the money could be reimbursed. But the email was not one the reader recognised, and he knew that the tax office already had his bank details. Suspicious, he contacted his local tax office and was told that the email was fraudulent.